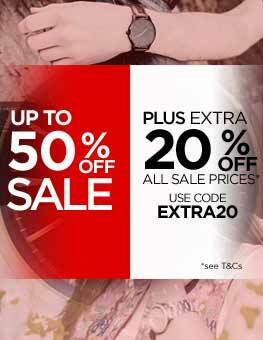 If you're looking for a new ladies' watch that's going to keep you on trend in 2017, you've come to the right place. We've picked five distinctive looks set to dominate key brands' timepiece collections this year, and look stunning on your wrist. Red has rocked the haute couture runways recently, and this trend has been picked up by several of our favourite watch brands. 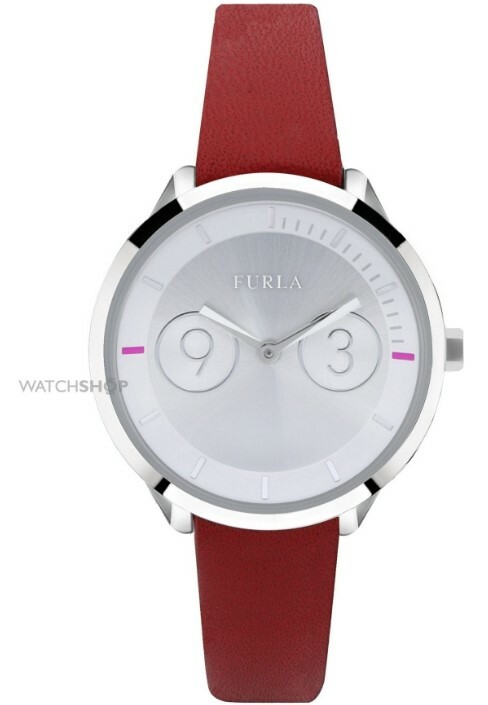 If we had to pick one, Italian-based Furla has just released this elegant ladies' watch, which utilises a deep red tone to great effect. 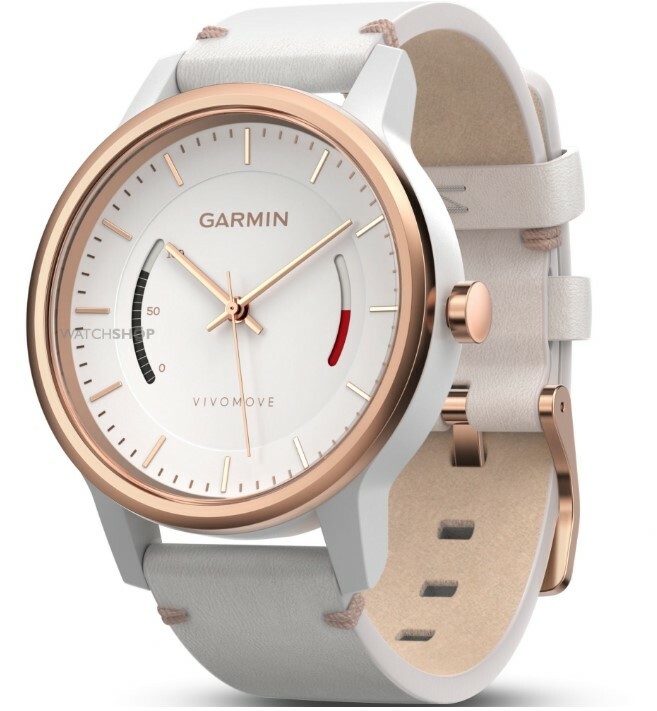 The beautifully simplistic white and silver face accentuates its slender, rich red leather strap, and is nicely complemented with two pops of pink. Framed with a reflective, stainless steel case, it looks the part whether paired with smart business attire or a crisp white shirt and jeans. 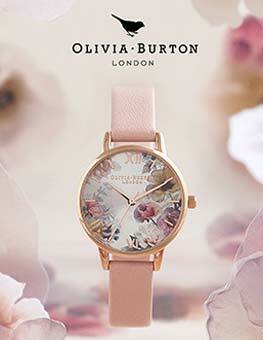 Olivia Burton burst onto the timepiece market just five years ago, and has stolen our hearts ever since. Taking inspiration from nature, it has a distinctive style that's completely its own, and this beautiful model from the latest collection is yet another welcome addition. 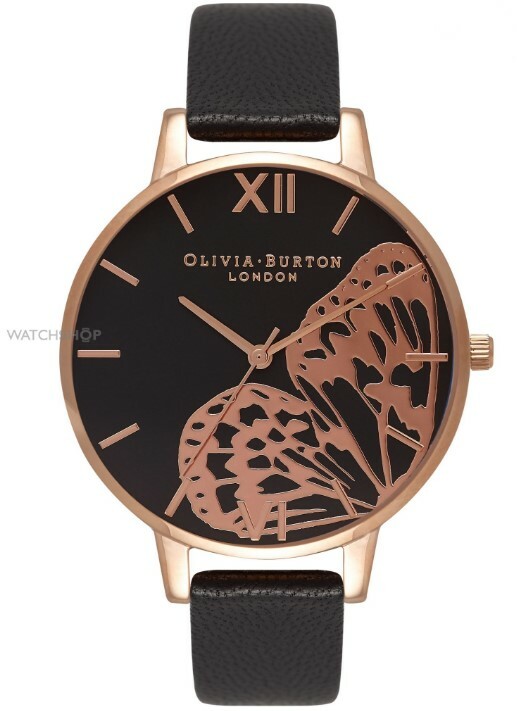 Utilising just two shades to great effect, the oversized face features a stunning pair of golden butterfly wings, complemented by matching hands and time markers. Framed with a simple gold-coloured case and finished off with a slender black leather strap, it's a great way to channel the current trend for nature in fashion. While the popularity of rose gold is showing no signs of slowing down, 2017 sees classic gold colours return to watches and jewellery. 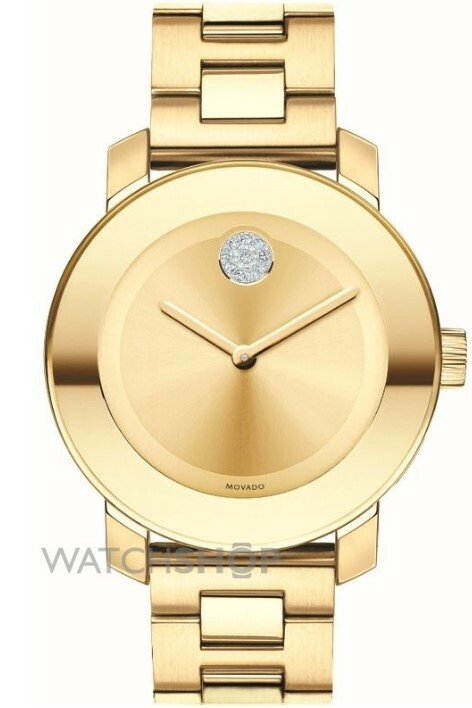 The Movado Bold Ladies' Watch is a sophisticated number that really lets gold do all the talking. 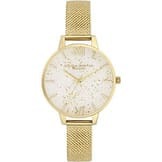 Both the case and bracelet are golden in tone, as is the minimalistic face, which features only a tiny Movado logo in black at 6 o'clock and a large jewel where the 12'o clock marker would usually be. 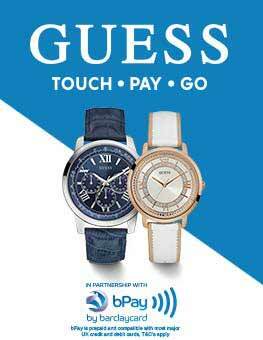 It's a luxurious watch that makes for a fantastic accessory at any number of occasions. With activity trackers now essential for anyone who takes their sport seriously, it's nice to see Garmin has designed a fitness watch that's both smart and beautiful. 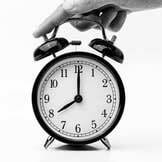 Featuring Bluetooth technology, this watch can be paired to your phone, and will track your every step and monitor sleep patterns. The simple white face and leather strap is nicely broken up with rose gold hands, dial, time markings, and case bezel. Complete with an impressive one-year battery life despite 24/7 tracking, you can leave the charger at home with this one. Another colour set to make waves in the coming months is pink. From bubble-gum to blush, and flamingo to fuscia, we've seen numerous shades of pink put to fabulous use in various 2017 watch collections. 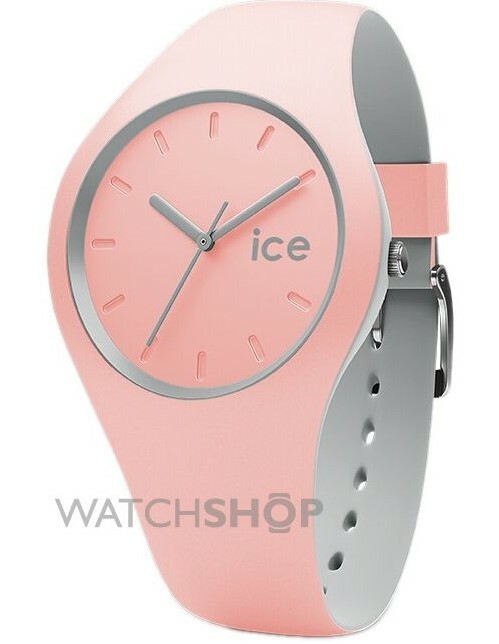 Ice Watch has gone for a lovely light shade with this pretty new number, which works brilliantly alongside the light grey hands, logo and rim. Water-resistant to 100m and made from a robust plastic and resin case, it's tougher than it looks and is perfect for any lady who likes low-maintenance wrist-wear and wants to drop a bit of pink into her outfit in 2017. 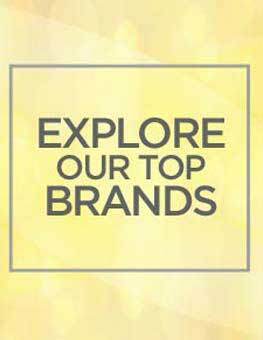 With a large and carefully-selected collection of in vogue ladies' wrist attire, Watch Shop can help you upgrade your look this winter or step into spring on trend. Haven't seen your favourite look? 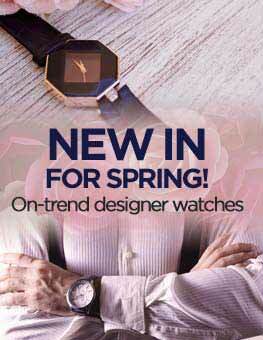 Discover our full range of the newest ladies' watches here.